For the 55+ buyer. 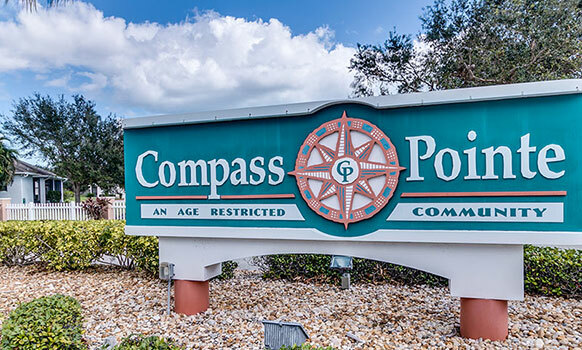 Compass Pointe, a gated community, was specifically designed with the active adult in mind. 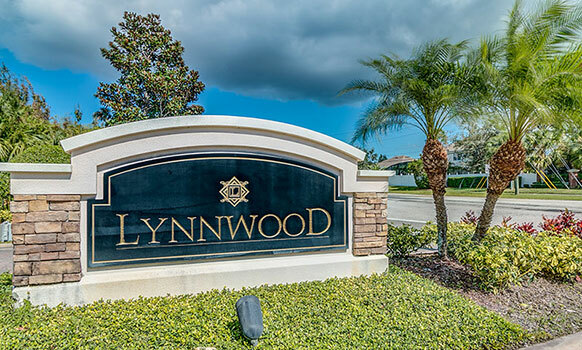 Lynnwood is a private, gated community of extraordinary single family one and two story residences. This upscale subdivision was designed keeping a delicate balance between environmental concerns, budget limits, and engineering requirements. 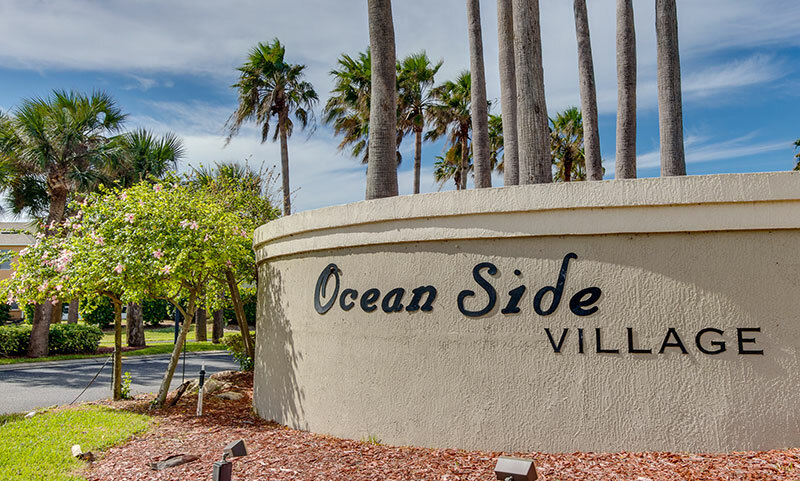 The gated subdivision of Oceanside Village in Indialantic is situated between Riverside Drive and the Atlantic Ocean. 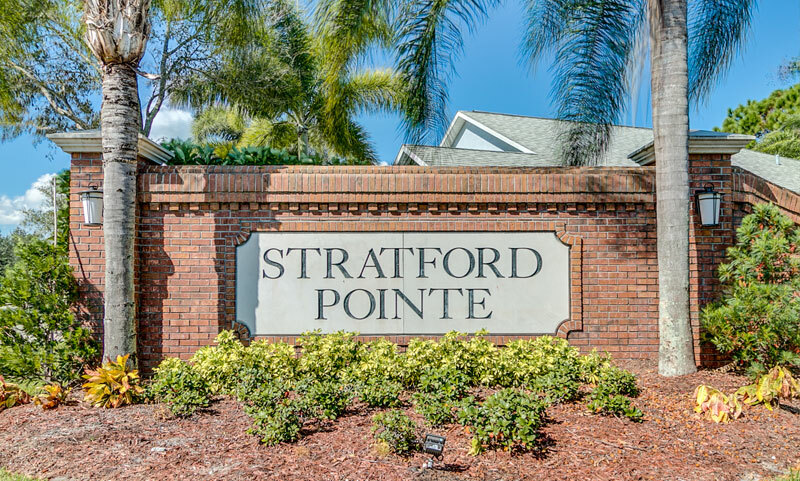 Stratford Pointe is a family-friendly community offering residents the perfect blend of amenities. 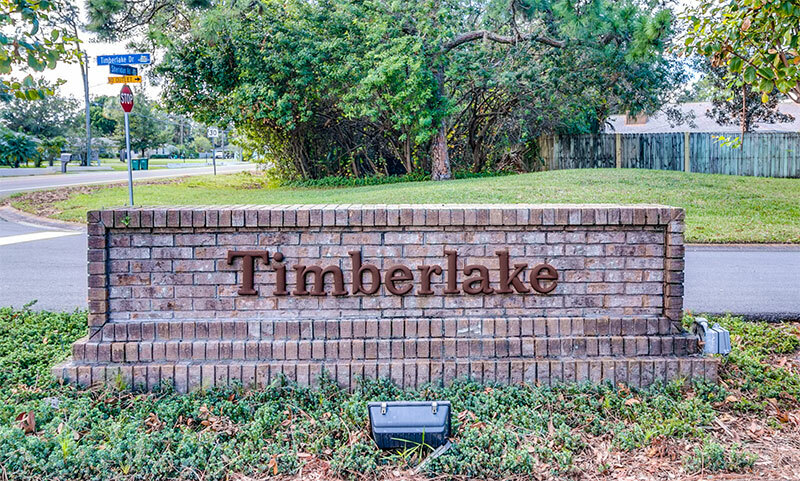 Timberlake is a subdivision in West Melbourne that features alluring single-family homes. The unique pink displayed on my website represents the color of passion. As a client of mine, YOU are my priority. 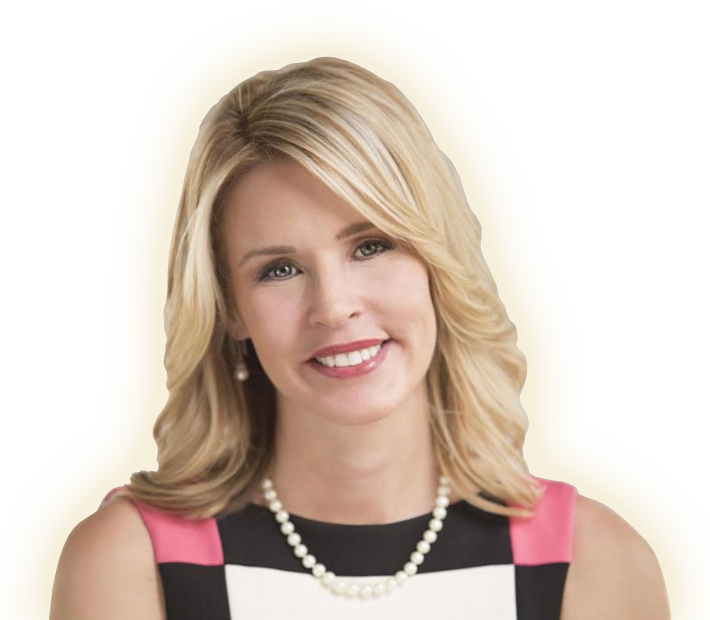 I am extremely passionate about making sure your buying or selling experience is a memorable one (for all the RIGHT reasons!). Please take a moment and read what my past clients have said about their client experience. I have bought two houses from Misty, sold one, and are currently selling a second with her. She is extremely helpful. Always just a phone call away and bends over backwards to make you feel okay about the process of buying and selling your property. Coouldn't ask for better then her. I promise you that. I purchased a home long distance and Misty handled everything for me via phone calls and emails. Buying a home can be so stressful but Misty lifted the weight from my shoulders. Even though the transaction is completed, Misty keeps in contact with me to make sure all was well. I highly recommend Ms Morrison without reservation to anyone buying or selling a home. I gave Misty an idea of what I was looking for, where I wanted to be and how much I wanted to spend. After looking at a few homes I found exactly what I was looking for and she expertly walked me through the entire process – very important considering I was buying my first home. Misty is very knowledgeable and was always available to help answer any questions I had. Misty helped us search for a beachfront condo. She grew up in the area and is very knowledgeable of the market and the local amenities in each area we looked at. 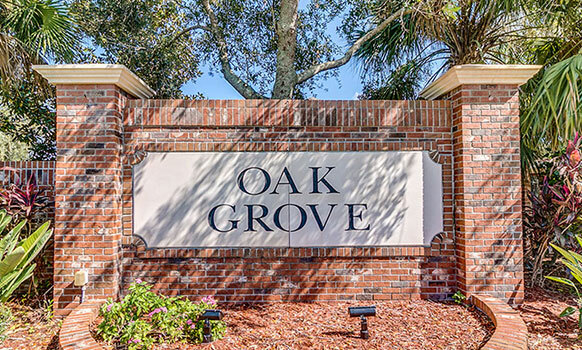 We have recommended her to friends in the area and they had the same exceptional experience we had in searching for and purchasing a property. She is extremely professional and will go out of her way to ensure your search and purchase experience is not only successful but enjoyable. We have dealt with Misty for several years and have bought and sold 3 homes with her assistance. She makes us feel as though we are her only clients and always responds quickly to any calls. She has also assisted our son and daughter in law in purchasing their residence. We have recommended Misty to several friends and they were impressed with her service. We can honestly say that she is the only real estate agent we would ever use in the future. Misty was always very responsive to our needs, and very helpful in every way. Her knowledge of the area was quite helpful also. We would highly recommend her. Misty helped me sell a home. She does exactly what she says. She is professional and personable. She helped me sell the house quickly and had the perfect transaction! She has a heart of gold and loves what she does and is excellent at it as well. I will use Misty again to buy or sell a home. She is the perfect agent!